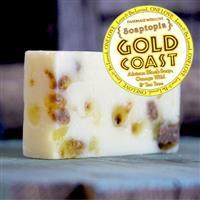 Soaptopia - Shop Online - Handmade Soap, All Natural Gifts and Bath Products. Handmade in our Mar Vista California shop. Eco-Friendly Gifts, Vegan Soap, Bath Products, Massage Oils, Massage Candles and Body Lotions. We use pure plant oils, Olive, Shea Butter, organic ingredients, Essential Oils and LOVE. Eco-friendly, homemade and petroleum free. Please get in touch with Soaptopia from the Contact box on the right. Your message will be sent to Soaptopia only. Privacy & Anti Spam protected.